My research focuses on exploring the possible climates and potential habitability of planets orbiting low-mass stars. 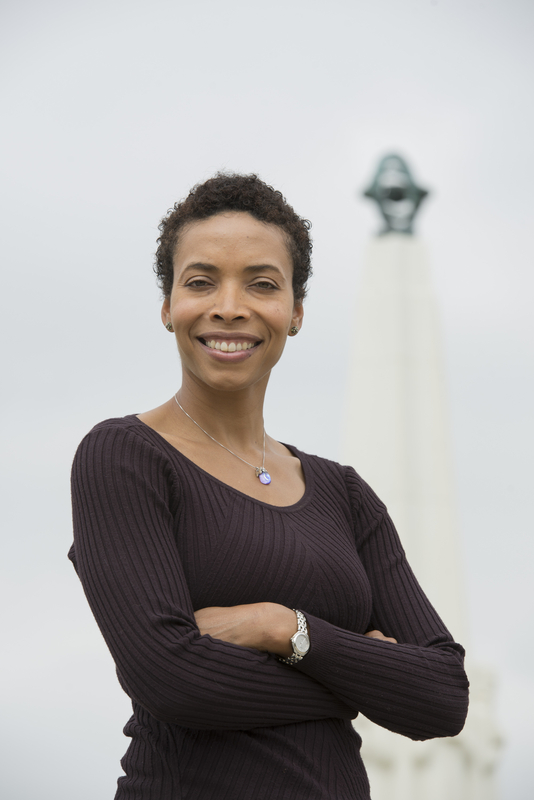 For more about my research, visit my faculty website. 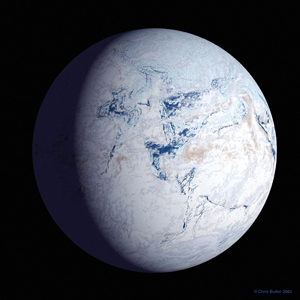 An artist’s impression of Snowball Earth. As an astronomer, I wondered if something like Snowball Earth could happen on planets orbiting stars other than our Sun, which we call Extrasolar Planets. For my dissertation I explored the effect of the spectrum of a host star on the climate of a planet. I found that the interaction between the host star’s spectrum and an orbiting planet’s atmosphere and surface will affect the manner in which the planet achieves global energy balance through a combination of reflected, absorbed, and/or emitted shortwave (incoming from the star)) and longwave (outgoing from the planet) radiation. Man Cuz, is some cool stuff. You have my attention and I am totally fascinated. I. Really admire good research work how radiation get absorbed to surface of earth or reflected from atmosphere.